After paying a big overlay at the £250,000 Westernmania tournament earlier this month the Western Club has set its sights slightly lower for the second incarnation of the tournament. Westernmania 2 returns next month with a guaranteed prize pool of £30,000 with winner pocketing at least £10,000. The total buy-in is £163 which will get players 30,000 Chips on a 30-minute clock. Blinds start at 50/100 with 10 Levels played on day 1's. The first of those three day 1s takes place on Friday 24th May with two further opening day flights following at 2pm and 8pm on Saturday 25th May. The opening day survivors will battle it out for the cash on Sunday 26th May. Live satellites run on Mondays at 8:30pm with a pair of Westernmania 2 seats guaranteed. The buy-in is £38 with starting stacks of 10,000 chips a 15 minute clock and starting blinds of 25/50. If you're not local to the Western you can also qualify online at Full Tilt Poker. On £163 seat is guaranteed in a $15+$1.50 rebuy satellites that takes at 10pm on Mondays. $2.20 rebuy feeder satellites start earlier on Mondays at 7pm. The Western has also unveiled its new Spring tournament line up which features guaranteed tournaments every night of the week. 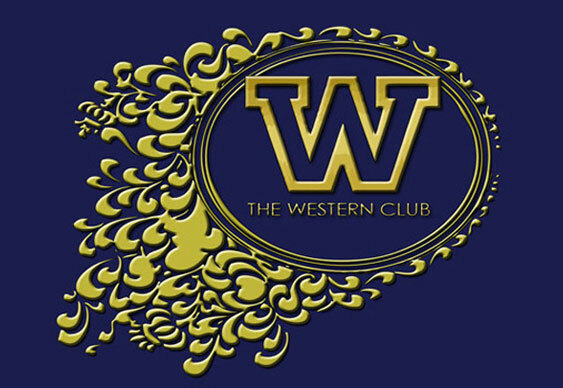 Full details of both Westernmania 2 and the new Spring schedule are available at the Western Club's Facebook page.